If there’s one page on the web that is very significant to digital marketers that would be the Search Engine Results Pages or the SERPs. These are the pages in which the users are searching for something through search engines like Google. If you are an Internet user who looks for information online, most likely you know what SERPs are. Every SERP varies from one another even the user is looking for the same keywords. It’s because different search engines are doing strategies to improve the user experience and at the same time provide helpful results. Due to the experiments done by the different search engines, it made the SERPs evolved in appearance than the older predecessors. There are two types of SERPs content such as the paid results and the organic results. 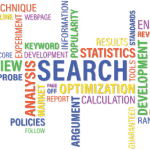 Organic results include those web pages that are algorithm results of search engines. On the contrary, paid results SERPs are those in which advertisers are paying for. 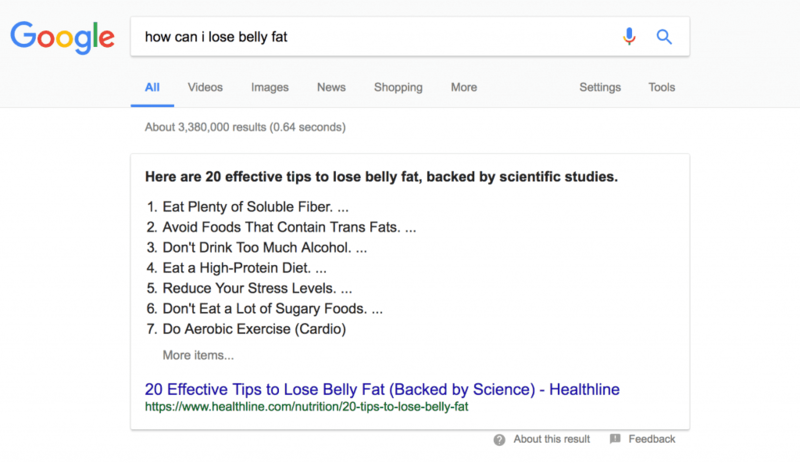 Aside from the organic results, there are additional SERP features that Google adds. These additional features help to simplify the way users search for information. This will also influence the traffic and CTR. Thus, digital marketers should monitor their pages to know if they are included in the featured blocks. To understand more the additional SERP features, read on this post. 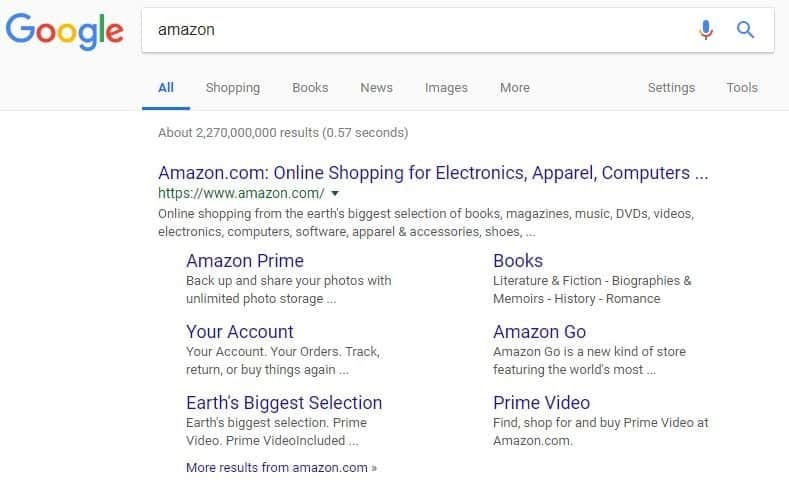 A featured snippet is the first page that appears on the search engine results page. It is where a page that can provide specific answers is found. 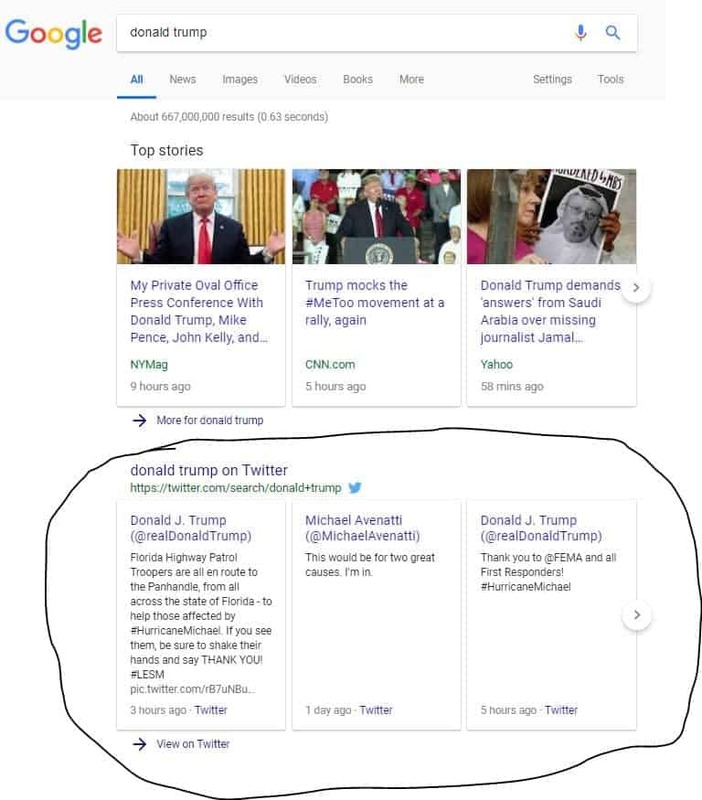 In fact, the featured snippet is above the other SERP features. 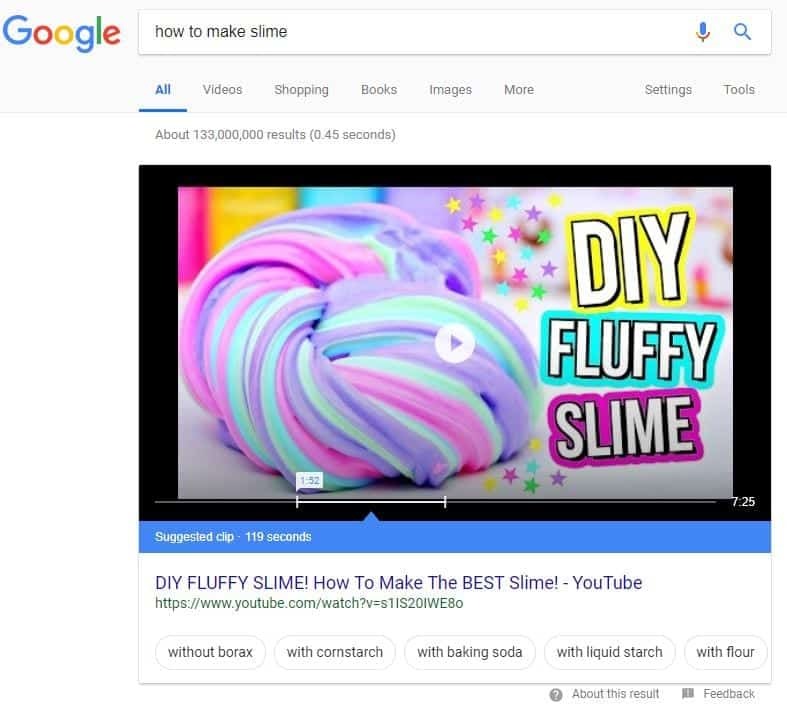 The answer you will get from the featured snippet came from the first search page results or from the top five. However, a page that is in featured snippet can’t provide the information sought by the users it will potentially reduce the CTR. Otherwise, this SERP features a link back to your domain that eventually can drive more traffic. Rich snippets are structured data added to your site. It can be in a form of code that allows the search engine to understand the information contained in a web page better. 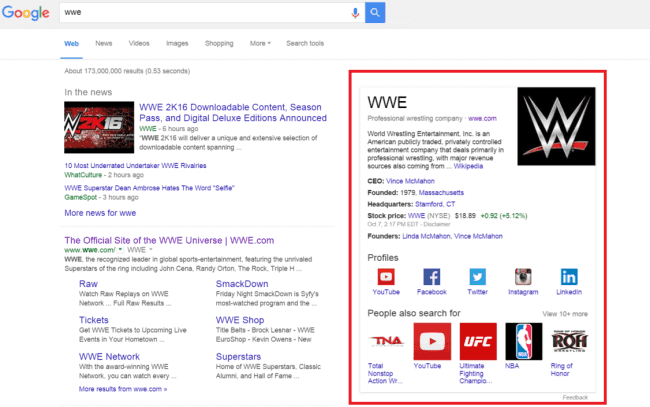 Sample contexts of rich snippets are the prices, ratings, and availability. It is important to optimize the rich snippets so that it can provide the best results to the users. Thus, it is recommended to use a coding language like schema markup. Google also uses such coding language to check the web pages in order to serve the best results for the users. 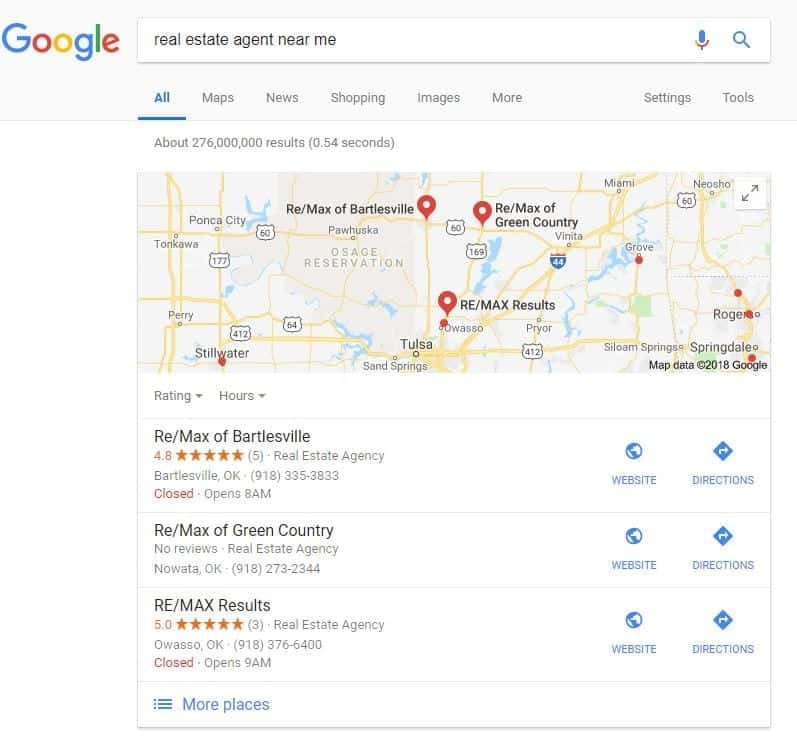 If the user is looking for information with specific geographical name, the SERP feature that will show up is the Local Pack. It works like a map that contains address pointers. It also includes a list of companies with the corresponding names, information, and rates. Adding your local business to Google Maps is the key for users to find you. The advantage of Local Pack is that it helps to drive traffic. It is also essential to register your local business in Google My Business and select a precise category. Include pertinent information such as the name of your business, contact information, and business hours. This SERP feature is similar to Local Pack. But, there are features in Local Teaser Pack that are not found in Local Pack. In Local Teaser, a short description of the business is shown instead of the business address and contact number. Likewise, by clicking the business photo you will know the products or services they offer. In this SERP feature, the most updated and trending tweets related to the query of the users are displayed. Tweeter Packs are useful for increasing brand awareness. The tweets may be generated from either verified or unverified accounts. The main function of the Sitelinks feature is to enhance the usual snippets. This is done by adding links provided that they are valuable and relevant to the search query. Sitelinks can help the users to land on their destination. It also reduces the bounce rate by redirecting the user to go directly to the page they’re looking for without using your main page. This SERP feature allows the user to look for content on your website generated from the Search Engine Results Page. You can use the search box feature if you have a current search engine on your site. The News Boxes feature includes trending figures and topics in real time. 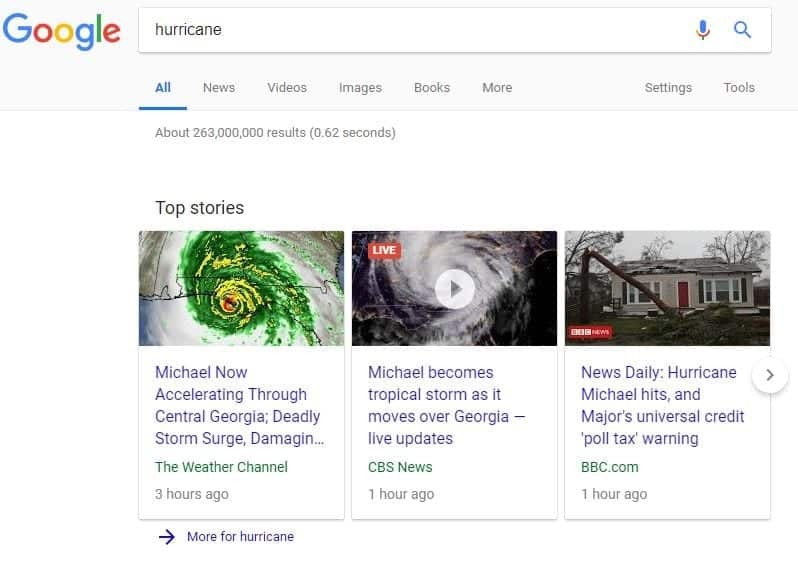 Types of news that you can find in this SERP feature include press releases, user-generated content, opinion pieces, blog, fast check, satire, free registration, and paid subscription. 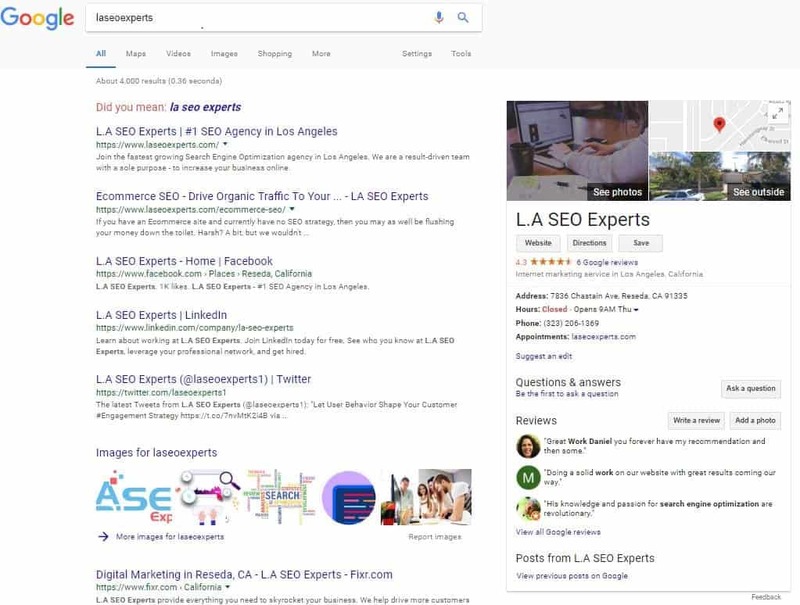 If Google determines the necessity of visual content to make the result page more comprehensive, this SERP feature will appear. It displays two or three images in a row and is situated above the SERP. The user can reach the website by clicking the “Images” search tab. Video snippets display along with the organic results if it is necessary for the user. This SERP feature has a link, a title, and description. Likewise, it also includes video thumbnail, upload time, and duration. The review feature is prominent as it shows the yellow stars beneath the URL. The rating stars can attract traffic and once the search results have reviews it also increases the CTR. But, Google accepts reviews coming from users. If the user needs a comprehensive answer to a particular question, the Knowledge Panel appears. 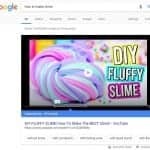 This is different from the Featured Snippet when it comes to the basis of information. This feature is supported by the Knowledge Graph. It is the database used by Google to gather information from various trustworthy sources. You can see the Knowledge Panel at the right corner of the SERP and under the AdWords. This feature provides a short description relevant to the topic. Not all websites are featured in the Knowledge Panel. 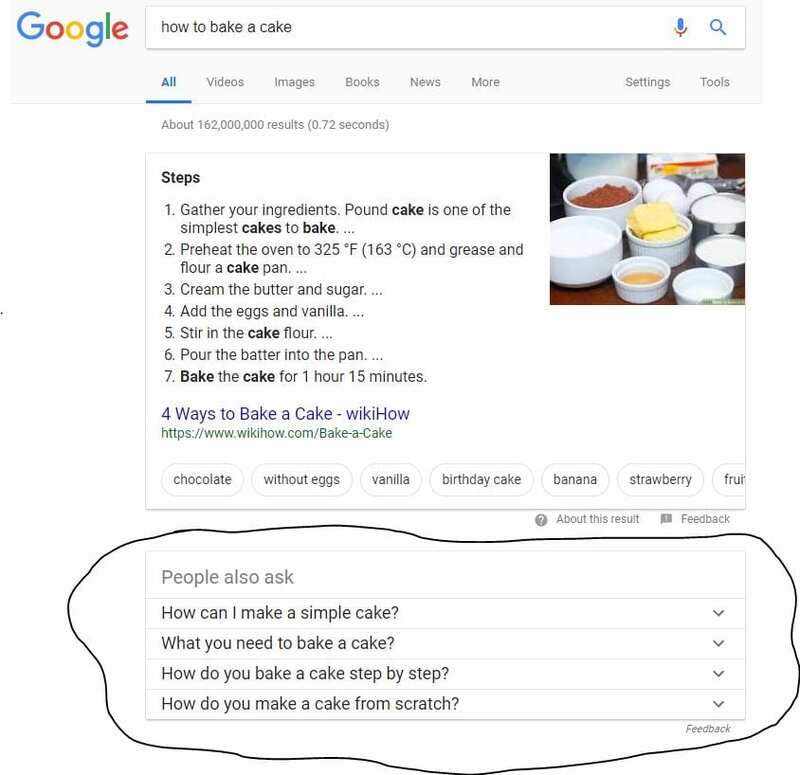 The best explanation of this feature is the list of questions that you find anywhere on the SERP. Clicking the question, a short answer will appear. This feature is helpful for those users who don’t specify the correct question. Aside from providing the answer, the People Also Asks feature can also drive some traffic. This feature of the Search Engine Results Page works like the Knowledge Panels. The Knowledge Cards may appear on your site only if you can provide data oriented and verified information. This is a special feature that aims to give helpful information. In Knowledge Graph you will find factual information, images and more. If your business has gained popularity and meet the platform requirements for the page, it will appear on the Knowledge Graph box. The information is taken from external sources like Google My Business, Wikipedia, Facebook etc. 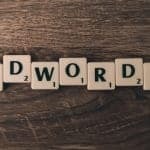 With the continued efforts of Google to provide quick answers, it is also the responsibility of the digital marketer to track the SERP features. Using these features to optimize your website can positively impact the click-through-rate of your site and eventually increase the traffic. If your pages don’t earn a spot in the SERPs features, it means that you’re not providing information relevant to the queries of the users. 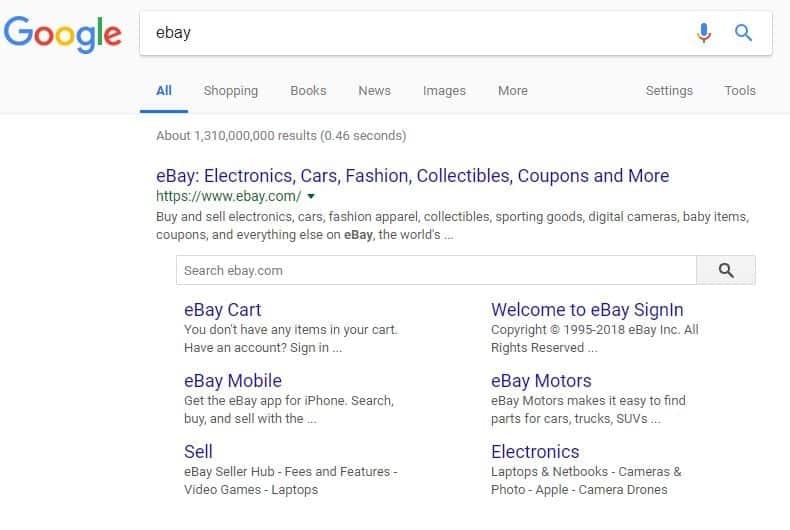 Once the SERP features appear on other results, there’s a great possibility will be pushed down the results page. This will harm your SEO as it makes your page less significant. Winning the SERP features will drive more traffic to your site, increase click-through rates and search visibility. If the click-through rates increase, Google’s algorithm will calculate the value of your page to determine if it qualifies for adjusting your rankings. The Google SERP features are not created equally. Each has an individual function corresponding to the users’ needs. It is possible to optimize your content using the SERP features. To start with, it is essential to update the web pages using schema markup. This will make the search engines to crawl and obtain information that they will provide to the users. By tracking the SERP features will give you an idea whether or not your web page is valuable to the Internet users. Otherwise, you should make a move on how to improve your web page not only for your brand but also to make it helpful to the users.